Photographs are a great way to memorialize special events in our lives, and give us the rare opportunity to celebrate a single moment for generations. That’s why it’s important that each photo tells a story you want to remember. 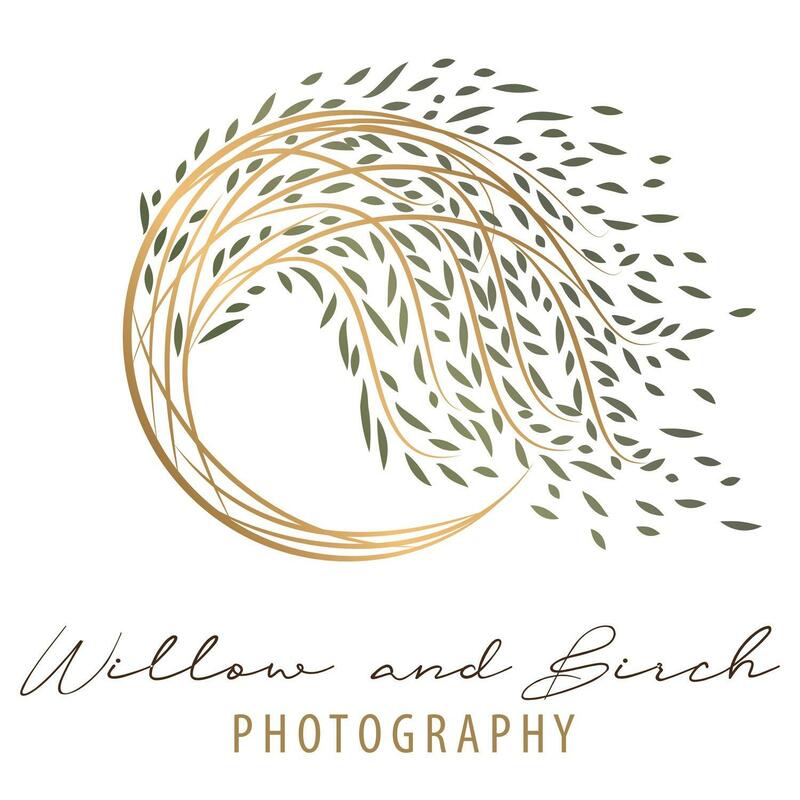 Willow and Birch Photography LLC lets you capture life's milestones like no other. Schedule us for wedding photography, event photography, and portrait photography. Other services include: Photography Near Me Westampton, NJ 08060 Digital Photography Westampton, NJ 08060 Affordable Photography Westampton, NJ 08060 Candid Photography Westampton, NJ 08060 Our professional photography lets you relive and share all your favorite moments in stunning detail. 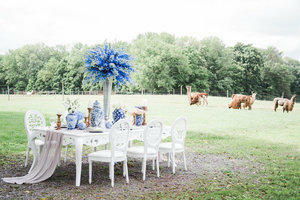 Call today for beautiful lifestyle photography, photography services, and local photography services.